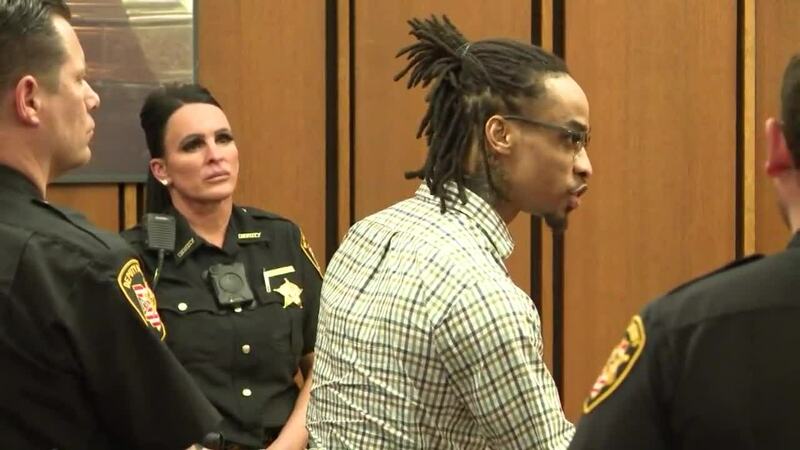 After deliberating for two days, a jury has found Joseph McAlpin guilty of the murders of Michael and Trina Kuznik, operators of the Mr. Cars dealership in Cleveland. 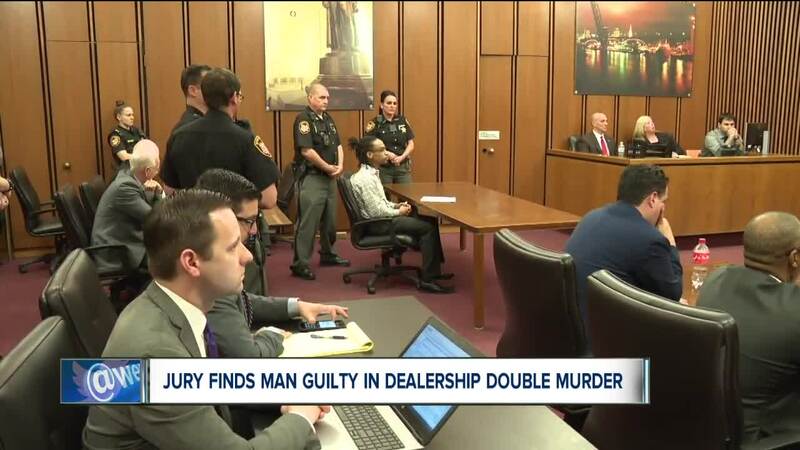 CLEVELAND — After deliberating for two days, a jury has found Joseph McAlpin guilty of the murders of Michael and Trina Kuznik, operators of the Mr. Cars dealership in Cleveland. McAlpin was found guilty on charges related to the robbery of the dealership. McAlpin represented himself during the weeks-long trial and could face the death penalty for the April 2017 murders of the couple who was found shot to death, along with their dog, inside the Mr. Cars dealership. The jury deliberated for about five hours on Monday, and all day on Tuesday before reaching their verdict. McAlpin insisted he's no monster during closing arguments of his murder trial Monday. "The community was in an uproar," said McAlpin. "We all know, the community's in an uproar, the commissioner or whoever it is, the councilman, we need answers now and they're blowing down, make something happen." But prosecutors fought back allegations that they tried to pin the crime on McAlpin just to have an arrest in the case. "He wants you to feel sorry for him, that this is a big, statewide, multi-agency conspiracy against Joesph McAlpin" said prosecutor Brian Radigan. "It's ridiculous. It makes me sick to my stomach." Prosecutors admit much of their case against McAlpin is circumstantial. There were no witnesses to the shooting and the murder weapon wasn't recovered. However, investigators say they found McAlpin's DNA at the murder scene and in Michael Kuznik's back pockets. Witnesses testified that records showed McAlpin's cell phone was in the area of the car dealership around the time police believe the murders occurred. An alleged accomplice also testified he went with McAlpin to steal cars the day of the murder and that the 31-year-old had a gun. "He wants you to ignore DNA, cell phones, Google searches, co-defendants and think that he was set up," Radigan said. "You're better than that." But McAlpin pointed out what he called inconsistencies in the testimony against him and asked the jury to see through what he called the prosecution's smokescreen. "We want you all to believe this is what happened, this is what went on, this is what took place, this is how it happened — stop it man," said McAlpin. "Stop it man, stop it. My life is on the line here. Living or dying is what I'm fighting for. My innocence is what I'm fighting for."